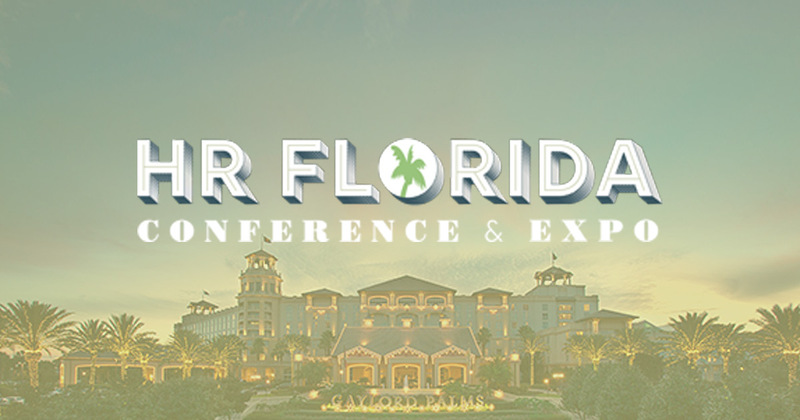 The HR Florida Conference & Expo is the annual conference of the HR Florida State Council, a state affiliate of the Society for Human Resource Management (SHRM). 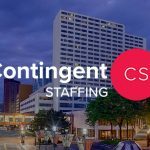 This is one of the largest human resources conferences in the state of Florida attracting over 2,000 HR professionals and vendors throughout the state and across the globe. Representing virtually every industry and size of business, this is the place to be for professionals to network, grow, and learn about the human resources industry. For more information, you can head over to their website here. For all conference tickets, please register here.